NHL defenseman who retired trailing only Ray Bourque in all-time NHL defenseman goals, assists, and points. He was inducted into the Hockey Hall of Fame in 2004. 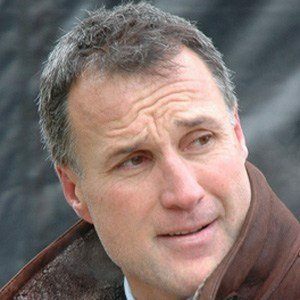 He was selected 6th overall by the Edmonton Oilers in the 1980 NHL Draft. He won three Stanley Cups with the Edmonton Oilers and a fourth with the Pittsburgh Penguins in 1991. He married Stephanie Coffey and he has three children. Toward the end of his career, he was traded to the Kings and was able to reunite with Wayne Gretzky.